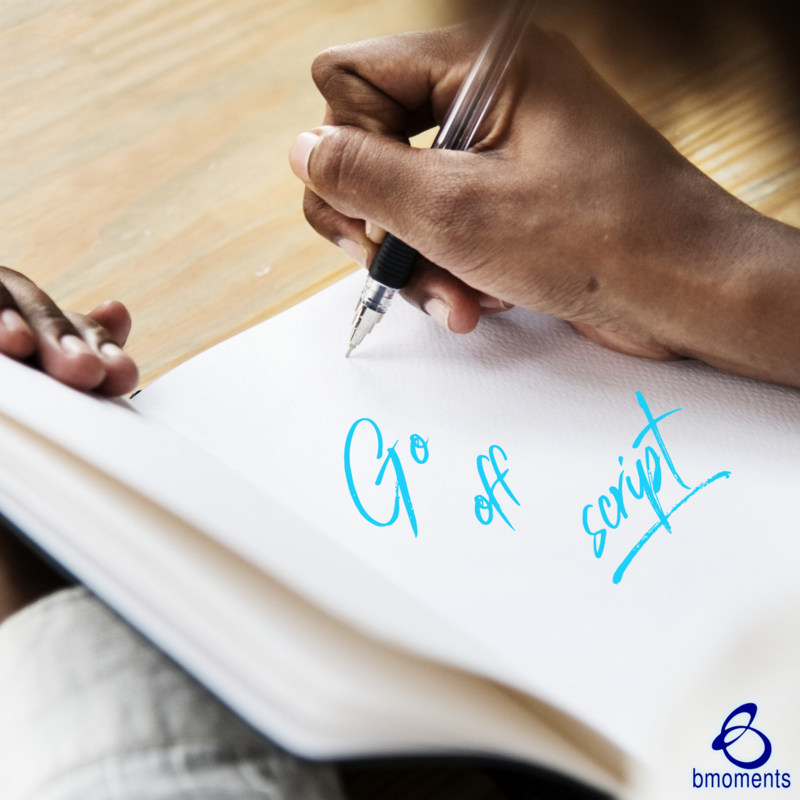 Today, I am encouraging us to trust God and go off script. Recently we celebrated the life of Dr. Martin Luther King and the indelible mark he left on the world. Just a short time ago I learned that his “I Have a Dream” speech actually happened when the renowned songstress Mahalia Jackson whispered to him on stage to go off script and talk about the dream he had. Even knowing by this time that his days were numbered, he trusted God in the moment and went off script and his iconic “I Have a Dream” speech was born. When I turn to the Scriptures, I think about when Peter went before the religious council of his day to tell them that he had healed a man who had been lame for decades in the name of Jesus Christ. This council had the authority to take Peter’s life right on the spot, but he stood there before them, unscripted, and spoke from his heart. Reflecting on the bold faith that Peter and Dr. King demonstrated by going off script when the stakes were extremely high reminds me of the courage it takes to put your notes down, get out of your head, and trust that God will supply you with whatever you need in that moment. I can see this so clearly because this is the trap I fall into, striving for every one of my messages to be so great that I lose the confidence to go off script. So today, go off script.